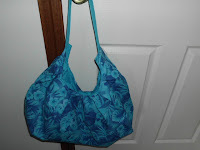 Thank you so much for the mention and the pattern review, Teresa! 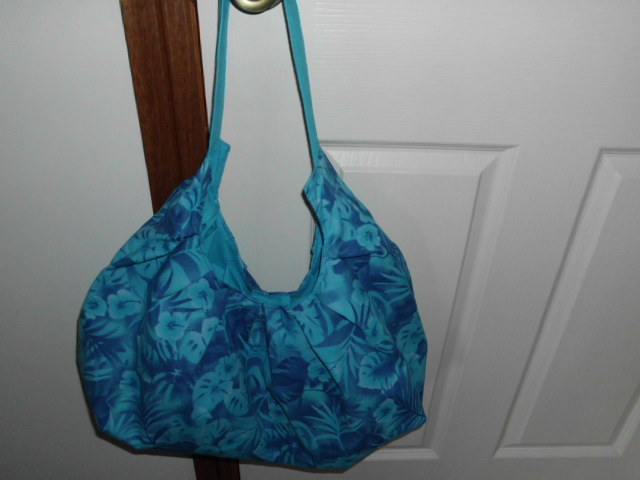 I was so happy to hear you loved the pattern. Great Bag! 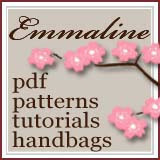 Thank you Janelle, I was thrilled at how easy your patterns are to follow!